Huawei Y3 2017 was release June 2017 and it is a mid range but low quality smartphone. Huawei smartphone is most popular smartphone in Bangladeshi people because of its low price. Huawei is giving us low prices smartphone in a good quality but Huawei Y3 2017 is not enough good because it use only 2 megapixel front camera. You can buy more powerful camera at this price from another brand. Design of this phone is very simple and not premium look. 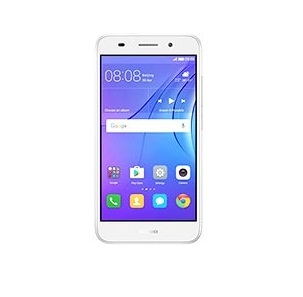 Price of this phone is almost 9000 tk but if you buy a smartphone at this price you will get more better feature like 2 GB RAM, 16 Internal storage, 5 MP + 8 MP camera. Battery and display will more better than huawei Y3 2017. So, I think this phone is not enough good at this price, you can avoid this phone. But there is a good feature is that it is able for 4G network when our country will announce than it will helpful but at this moment this feature is really valueless.